Cancer, as a Cardinal sign, is not content to simply feel emotions. It is also a sign that wants to act on them. What have you noticed about your own actions and reactions this lunar cycle? 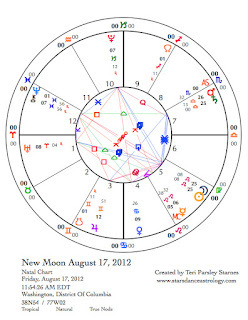 Before we begin a new lunar cycle on August 17, it may be beneficial to give ourselves time to think about what we have experienced in the realm of feelings, to honor that power, to perhaps forgive ourselves for some choices, and to congratulate ourselves for others. As I said, this has been an epic cycle. The sign that follows Cancer is the Fixed Fire sign, Leo. 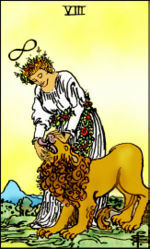 Even though the Sun entered Leo on July 22 , the time to set intention with the Moon cycle isn’t until this Friday when the Sun is near the end of its time in Leo. I like to think of this as being primed for the work. We’ve also been primed by Mercury retrograding through Leo these past few weeks, giving us LOTS to unpack this next lunar cycle. July 13—Balsamic Moon: Surrendering. Letting go does not mean giving up, and sacrifice does not mean martyrdom. The balsamic phase of the Moon teaches how to honor the sacred as we surrender control back over to Mystery. Working with intention is a very willful process, but the will is only one part of our whole selves. The other parts are held behind the veils where Mystery takes over. 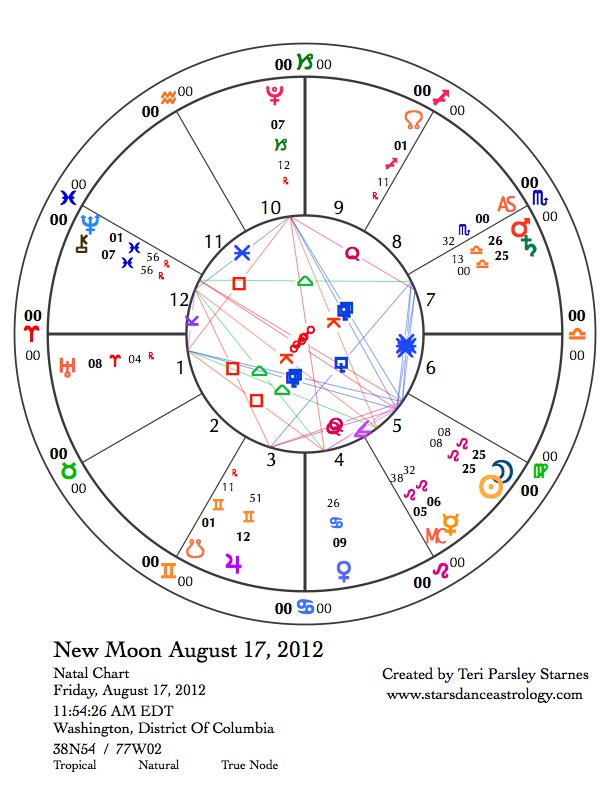 The Moon returns to Cancer today where it was as this lunar cycle began. Rather than willfully continue to work with conscious awareness of emotion, perhaps the next two days are a good time to self-nurture and release, to be grateful and to heal—all actions that Cancer is quite good at. thanks Teri.. Your doing an amazing job with the Follow the Moon. I'm passing it on.